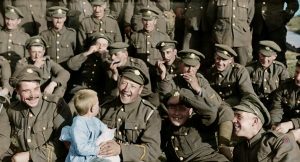 Black and white silent film footage from World War I has been transformed by Oscar-winning director Sir Peter Jackson into a 3D colour documentary film to mark the centenary of the end of the conflict. 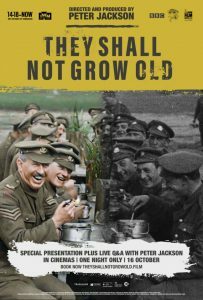 The legendary filmmaker painstakingly restored and coloured hours of archival footage and paired it with historical veterans’ interviews and a special effects soundtrack, to bring the war back to life in an unprecedented way. 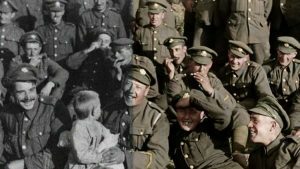 The audio work undertaken at Park Road used lip readers to decipher what soldiers were saying in the century-old film and inserting new matching audio recorded with actors. Park Road’s Picture Manager Daniel Eady said the restoration process involved artists cleaning up 100 hours of scanned archival footage, removing scratches, splices and dirt which were present in the images from the original film; de-noiseing the footage, stabilizing, sharpening and then re-timing and re-speeding the footage as it was originally filmed on hand-cranked cameras. 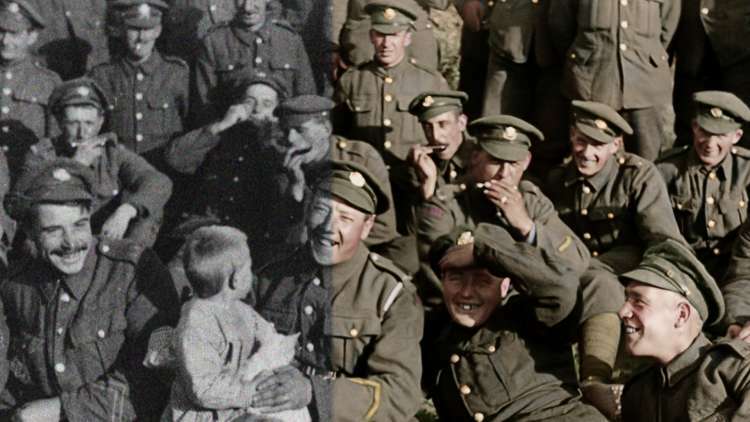 Once restored the B&W material was colour graded before handing over to the editorial team. David Tingey, General Manager Park Road, said it was the largest restoration project undertaken by the Wellington facility, and although no stranger to restoration and preservation work, this project called on all the expertise and skill of our artists and colourists to ensure the vision Jackson had was completely achieved. “We are extremely proud of the work done by our team and particularly of the look and sound of the final film” says Tingey “Park Road has such long history with film negative having been the finest film laboratory in New Zealand for over 40 years; this project bought together all the skill and passion our people have for the older medium and applying it to the historic relevance and importance of this brilliant piece of story telling”. 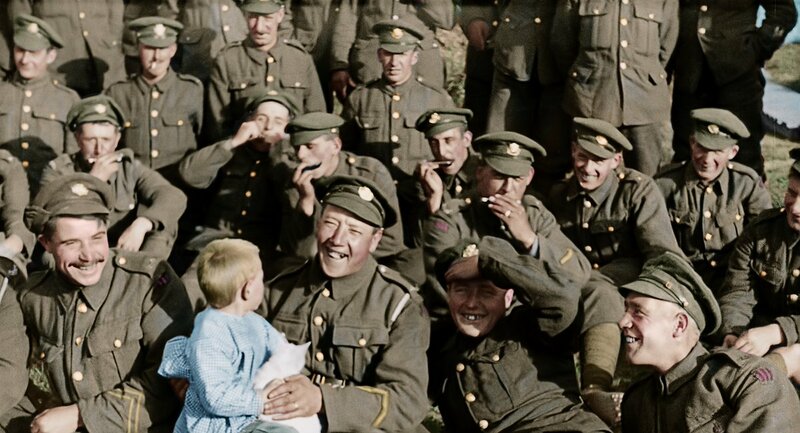 Peter Jackson also worked with NZ historian Pete Connor to ensure historical accuracy at every stage. His input proved to be most invaluable during the colour creation phase. Connor provided Stereo D with detailed notes for each shot identifying soldier’s rank, uniform colours and what each item should look like. 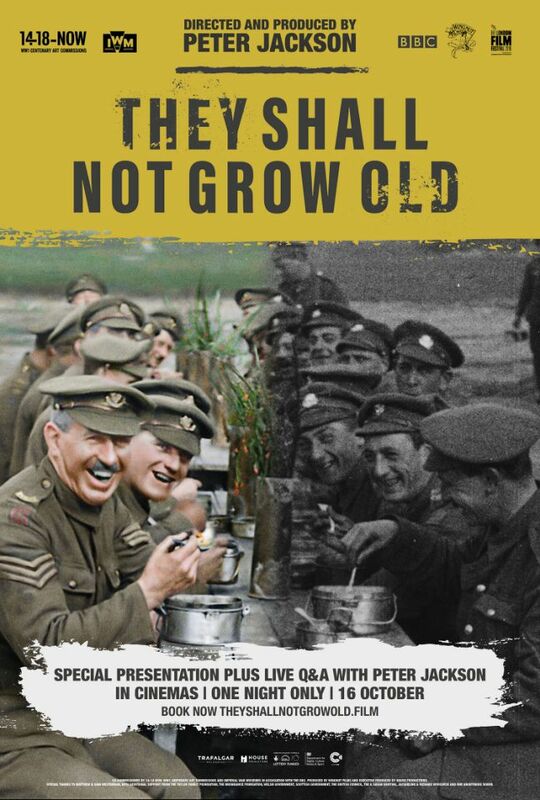 The completed documentary premieres at the BFI London Film Festival on October 16.